 The Surrey Overseer The Surrey Overseer is an annual publication containing articles, news items and stories from the Mark Province of Surrey and the Lodges therein. 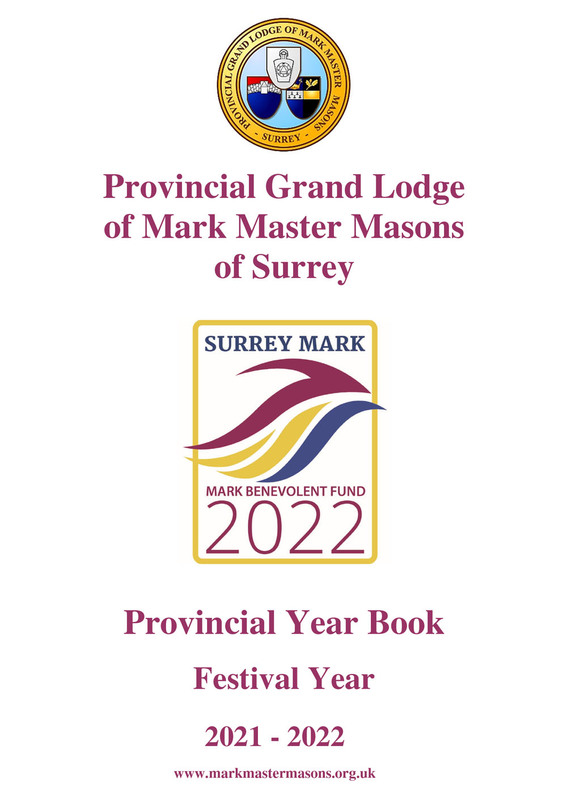 The Provincial Year Book The Provincial Year Book aims to provide Surrey Mark Master Masons with all the information they need on The Province, its Officers, Lodges, Members, Venues, etc. and is published on an annual basis. 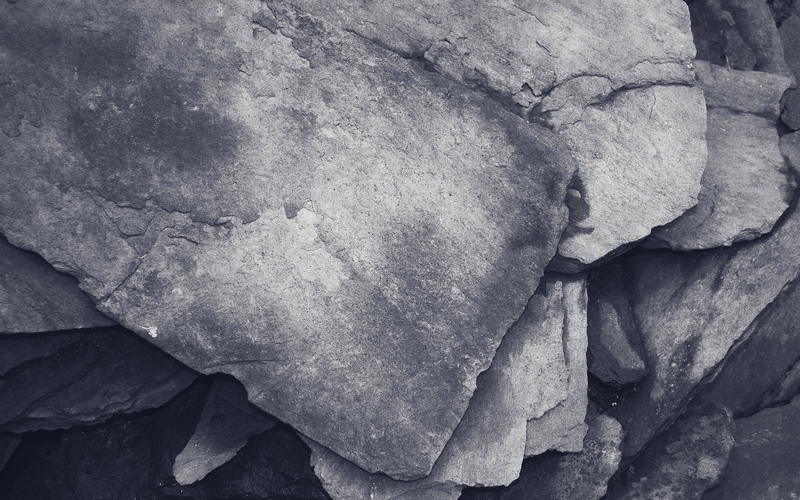 Click here to download the 2018-2019 The Provincial Year Book in pdf format.